Today we held a day of Prayer, to allow people to drop in to take a moment to give thanks, to remember and to reflect. 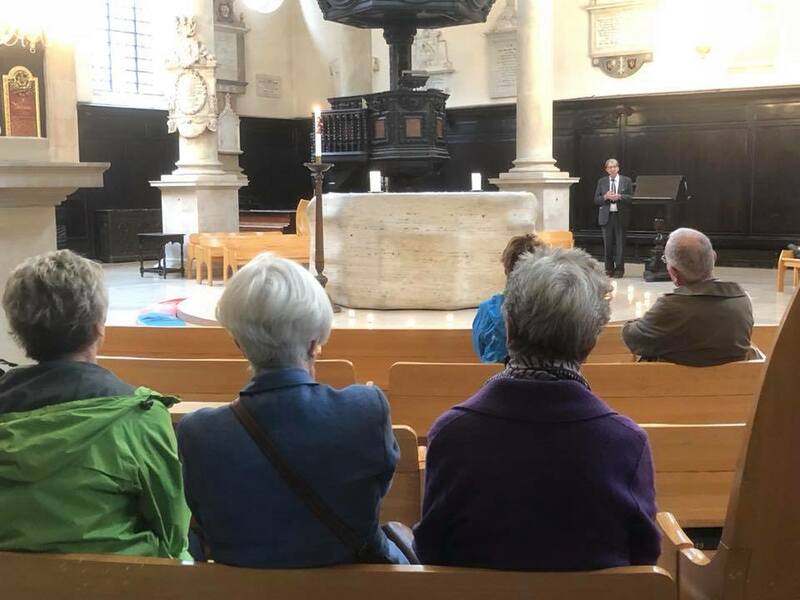 Our Day of Prayer was held as part of “Thy Kingdom Come” – a global wave of prayer which invites Christians around the world to encourage more people to pray between Ascension and Pentecost. Prayer moves us closer not only to God, but to one another. 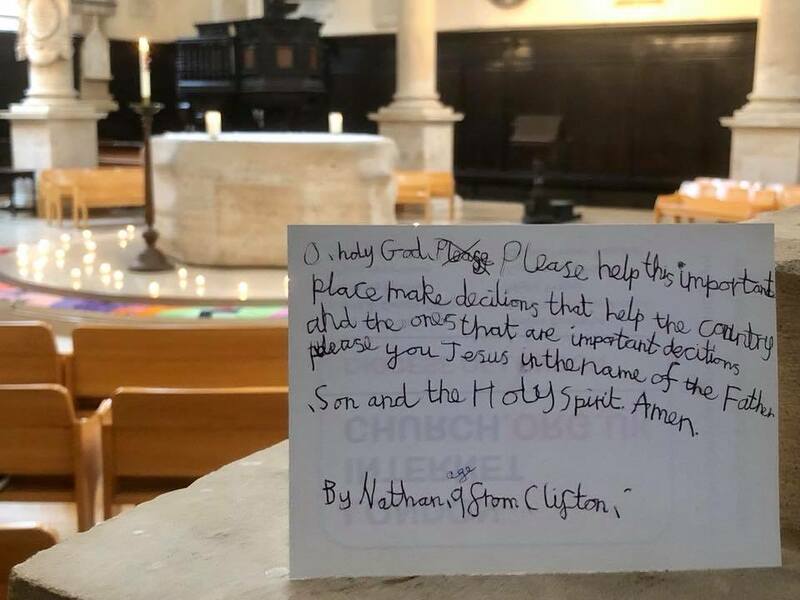 During our Day of Prayer we wanted to give visitors the opportunity to explore different types of prayer and the chance to pray individually or as part of a group. Our Day of Prayer was structured around the Daily Office and began with Morning Prayer, led by Reverend Stephen at 7.30am. We continued with Midday Prayer at noon, Evening Prayer at 5.30pm and concluded our Day of Prayer with Compline (Night Prayer) at 8.30pm. Between these times each hour was split into quarters, each with a theme. 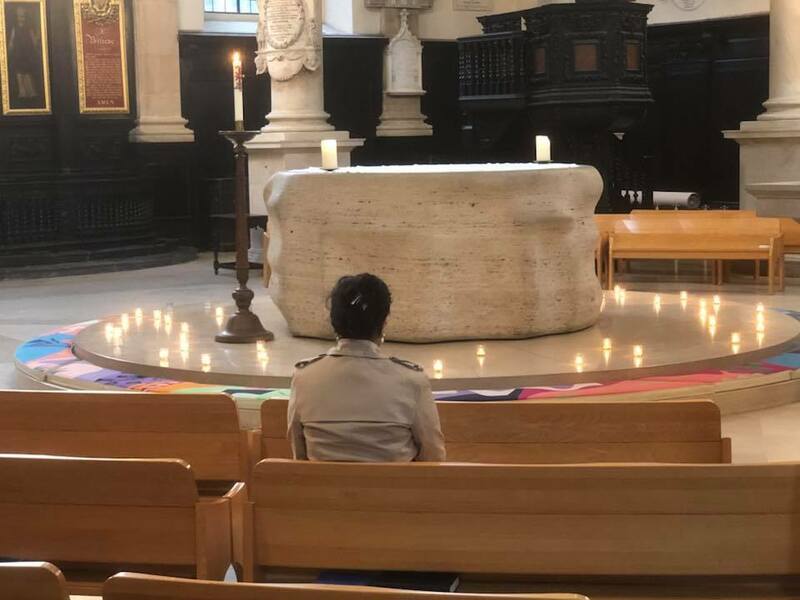 Each hour began with prayers read from the lectern, separated by periods of silence, starting with The Lord’s Prayer and followed by prayers submitted by members of the congregation. The second quarter of each hour was set aside as a time for contemplative prayer with stations around the church providing guidance and materials to support visitors to explore Centering Prayer, Lectio Divina and Visio Divina. 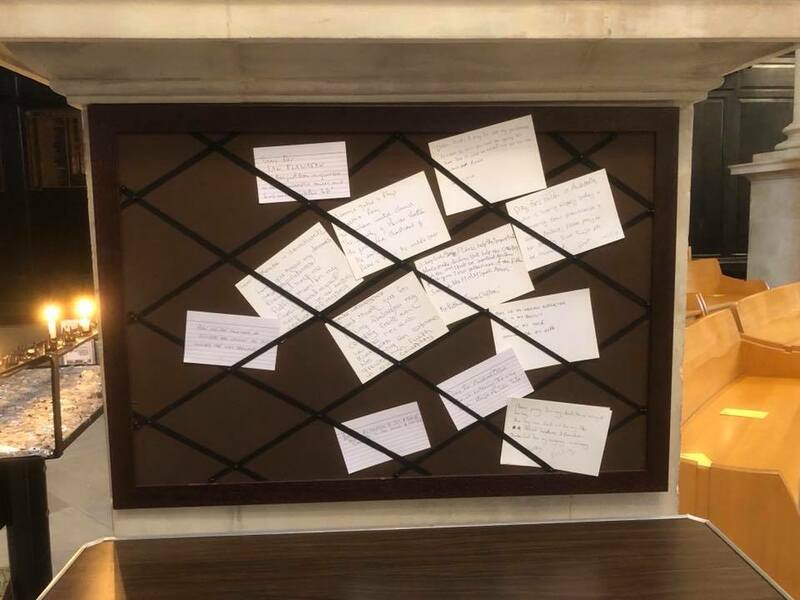 The third quarter of each hour was a time for participative prayers; we gathered into a small group near the Prayer Board and shared amongst us prayer requests submitted by visitors and people from around the world via the London Internet Church. The final quarter of each hour was set aside a period for silent prayer. 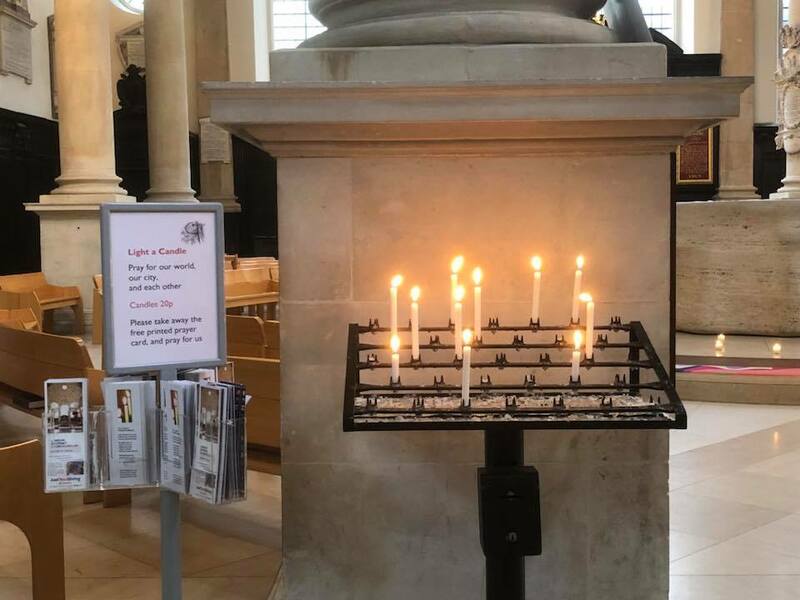 During the day, our prayers at the start of each hour sought to follow a Benedictine rhythm, with prayers of praise, gratitude and joy in the morning, prayers for the work of the Spirit around noon (including prayers for Christian Aid Week). Our afternoon prayers were focussed on forgiveness and reconciliation. Evening prayers took a theme of serenity and healing. Thank you to Lynda, Mary, Bryan, Phillip & Reverend Stephen for leading our prayers and organising the Day of Prayer. Thank you to all those who joined us in prayer today in church and around the world via the London Internet Church.